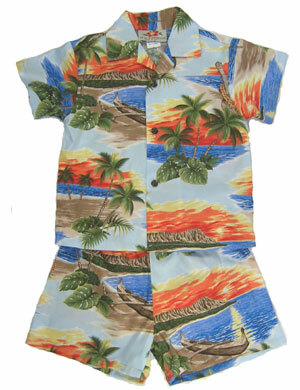 *All Boys Hawaiian Shirts aka Hawaiian Aloha Shirts| Hawaiian Print Boys Cabana Sets:: dCW Hawaii! 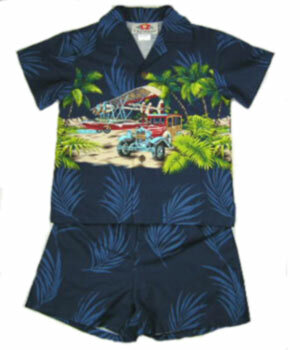 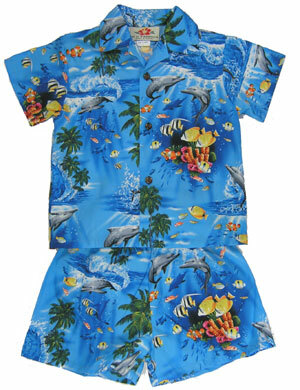 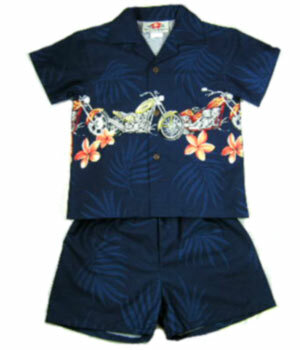 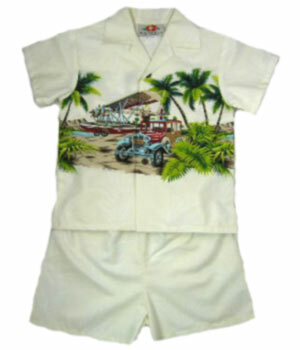 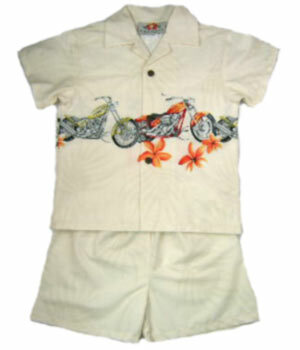 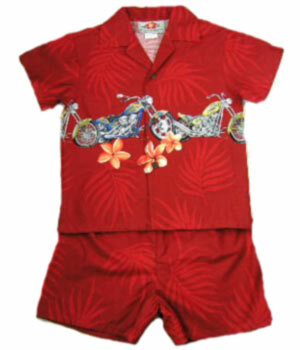 Aloha Shirt with matching shorts for Boys. 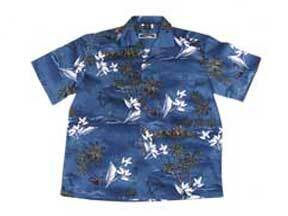 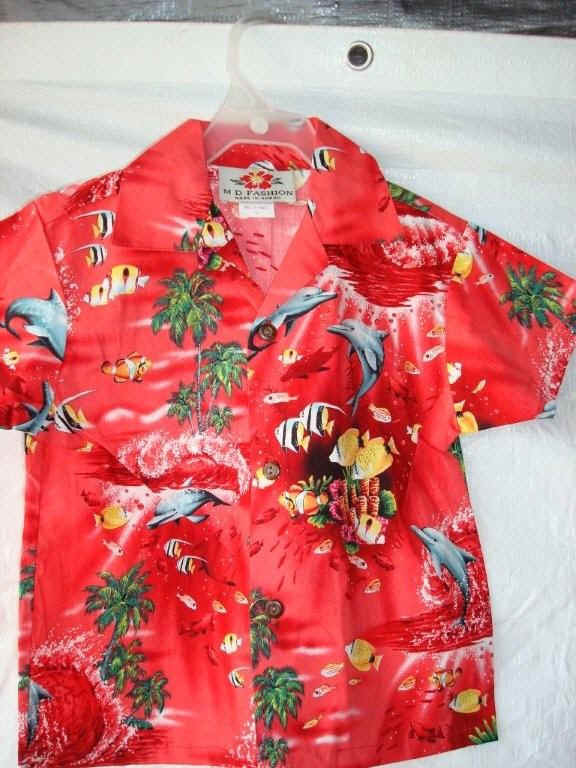 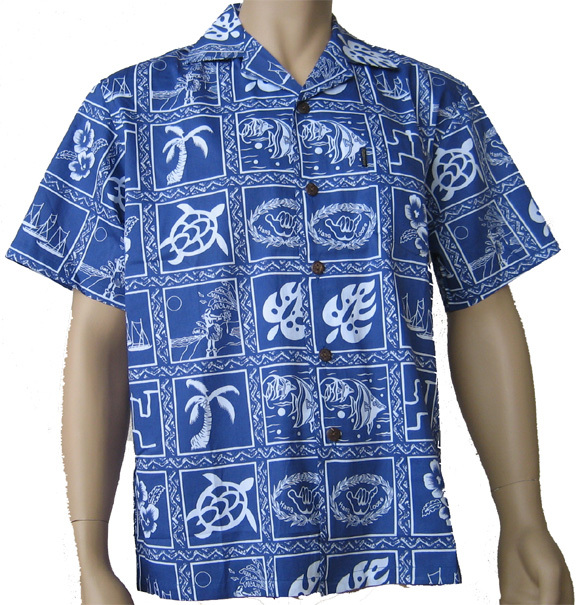 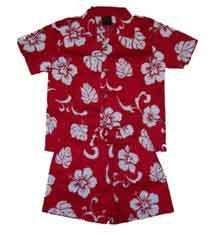 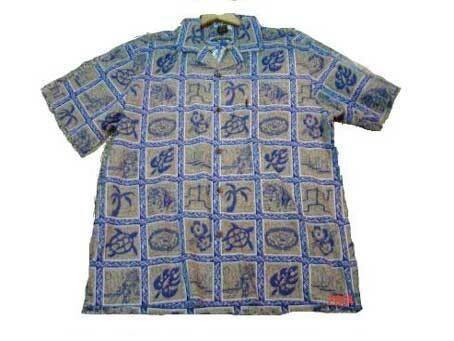 Stylish "Shirts Hawaii" Aloha Shirts in 100% cotton or Rayon. 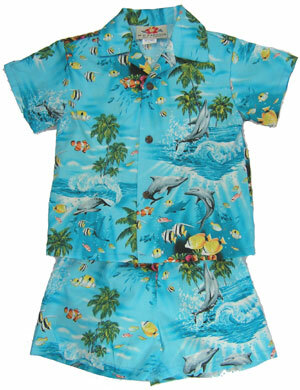 Comfort is a must! 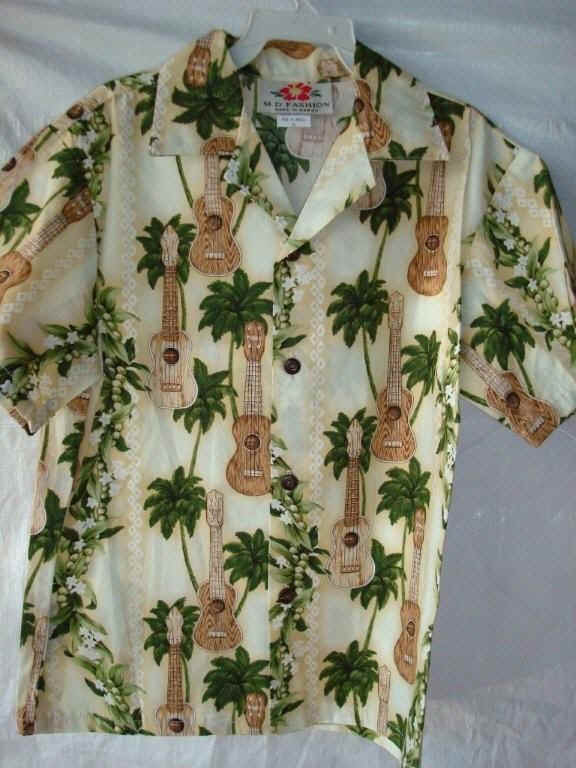 Woodies. 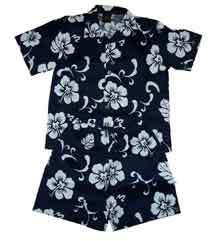 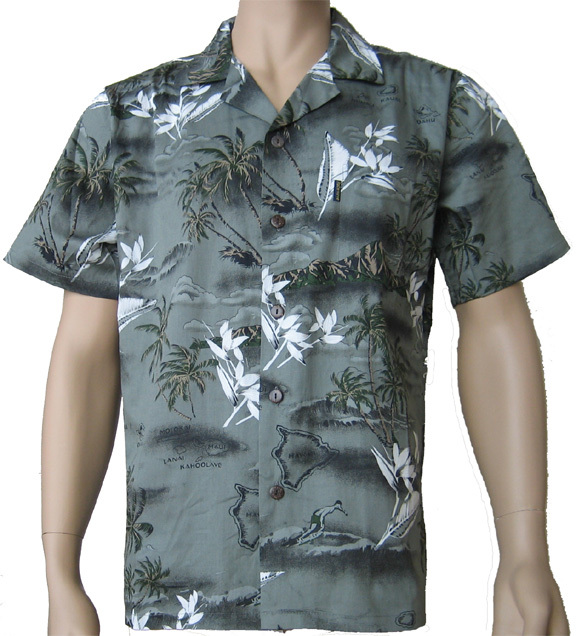 Matching men's Hawaiian Aloha shirts, Hawaiian print girls dresses, Hawaiian dresses for women are also available. 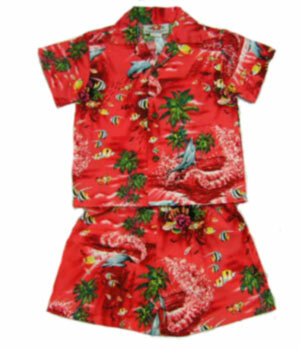 **Just in case your selection is out of stock, a similar substitution will be given.